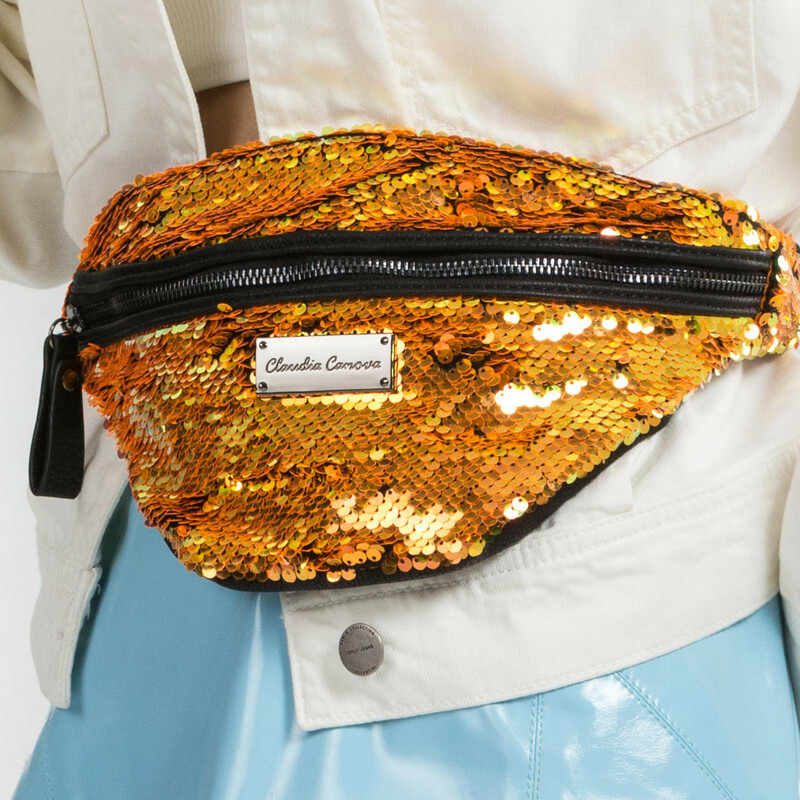 The definition of MUST-HAVE! 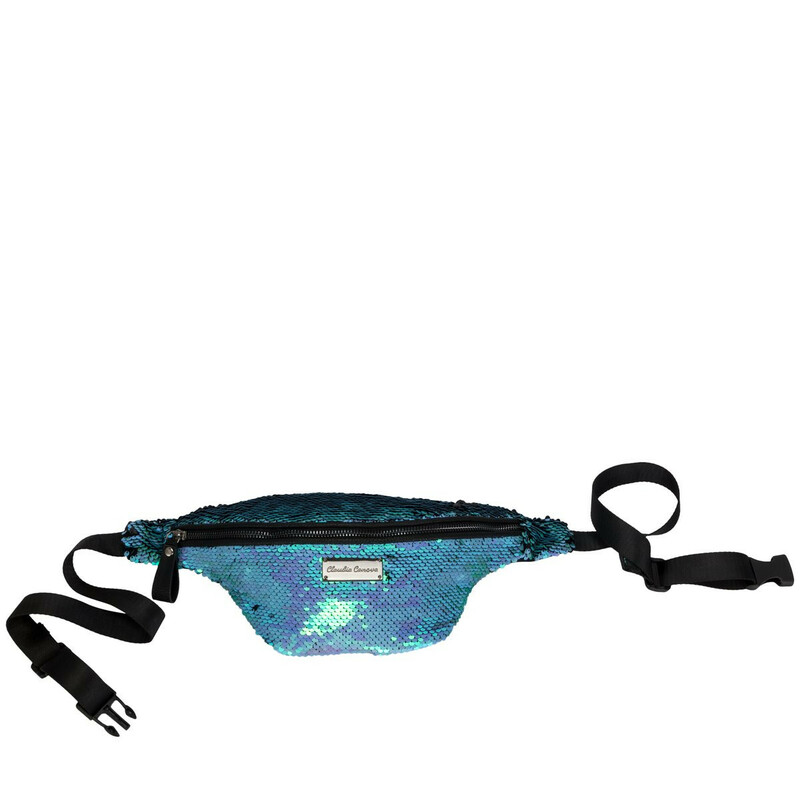 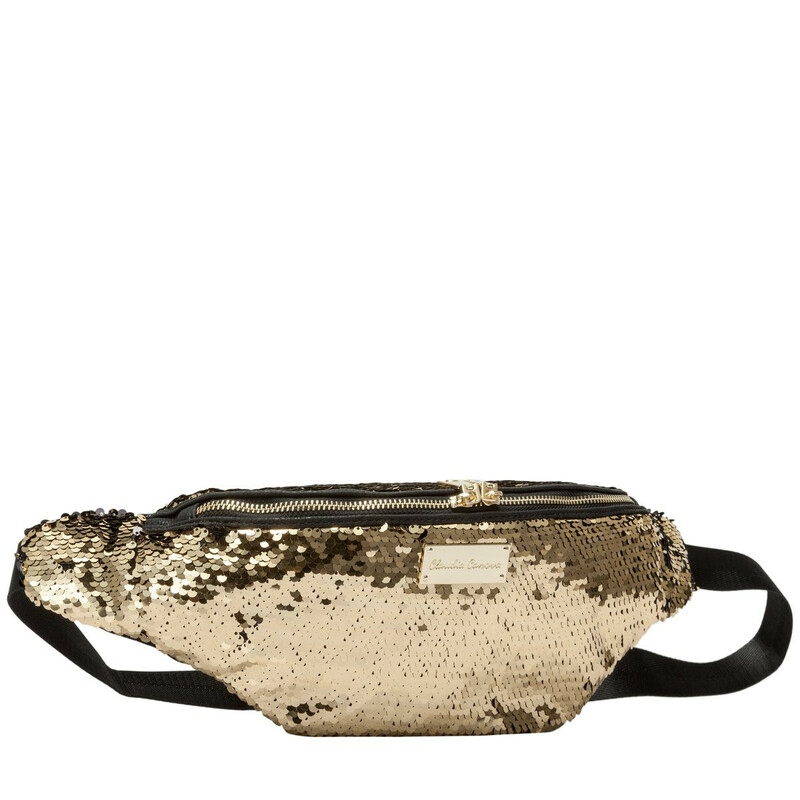 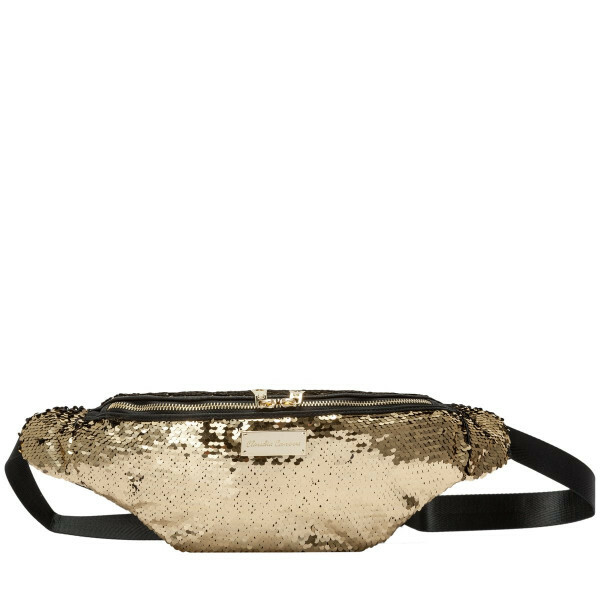 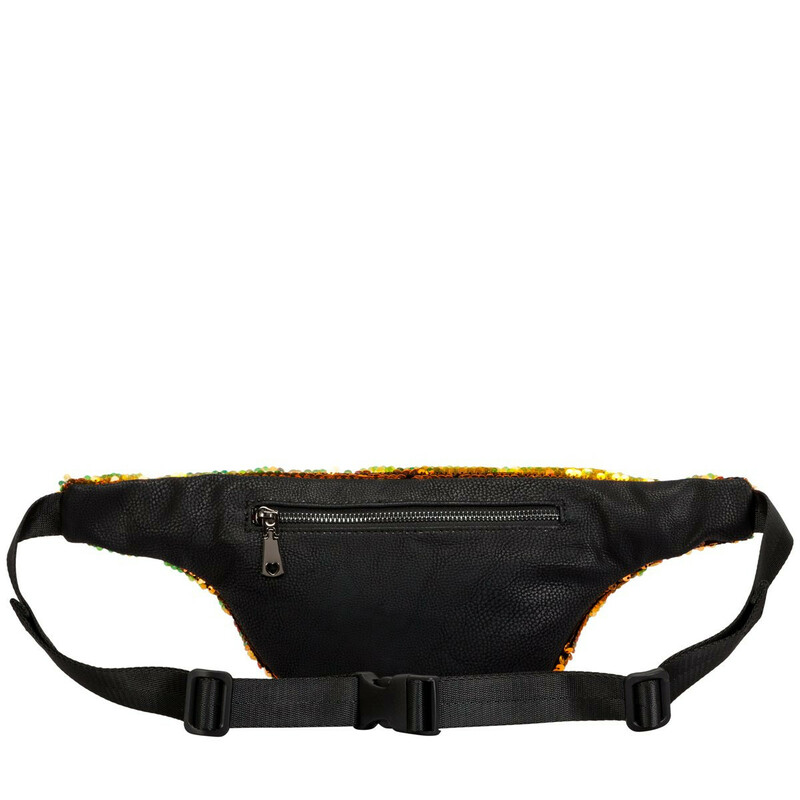 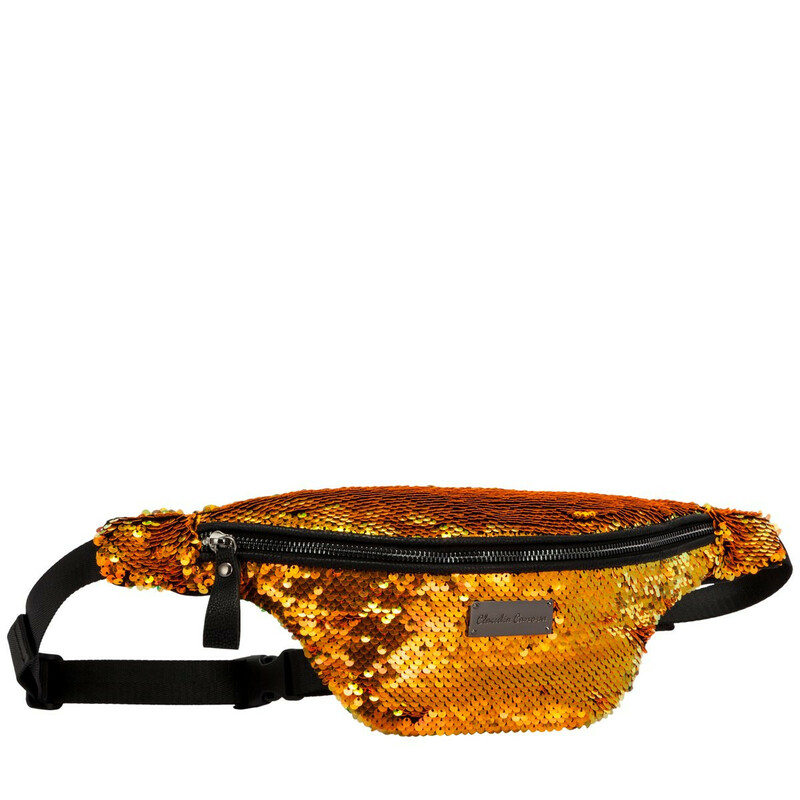 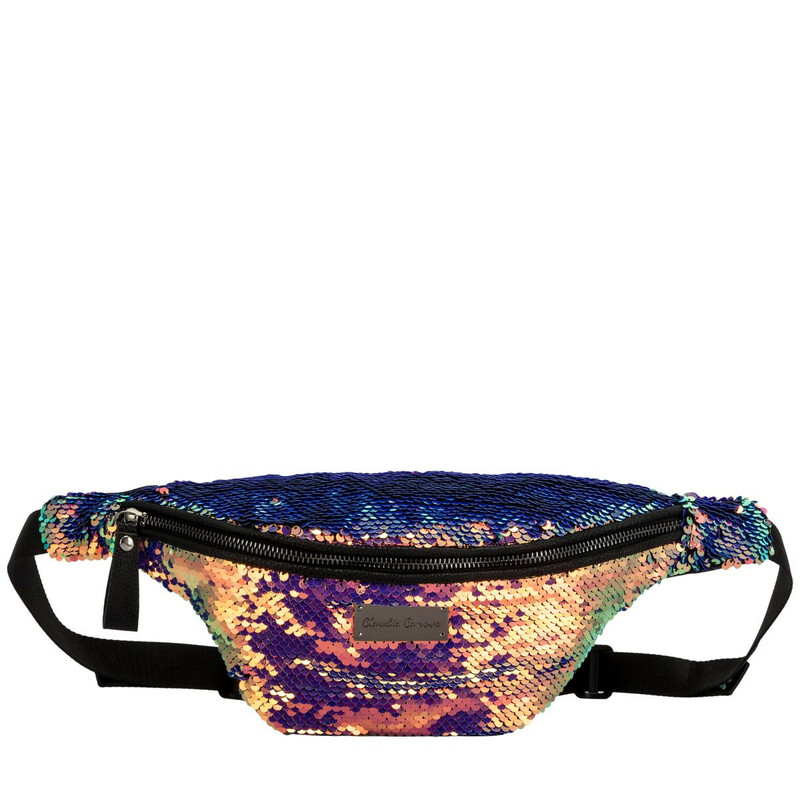 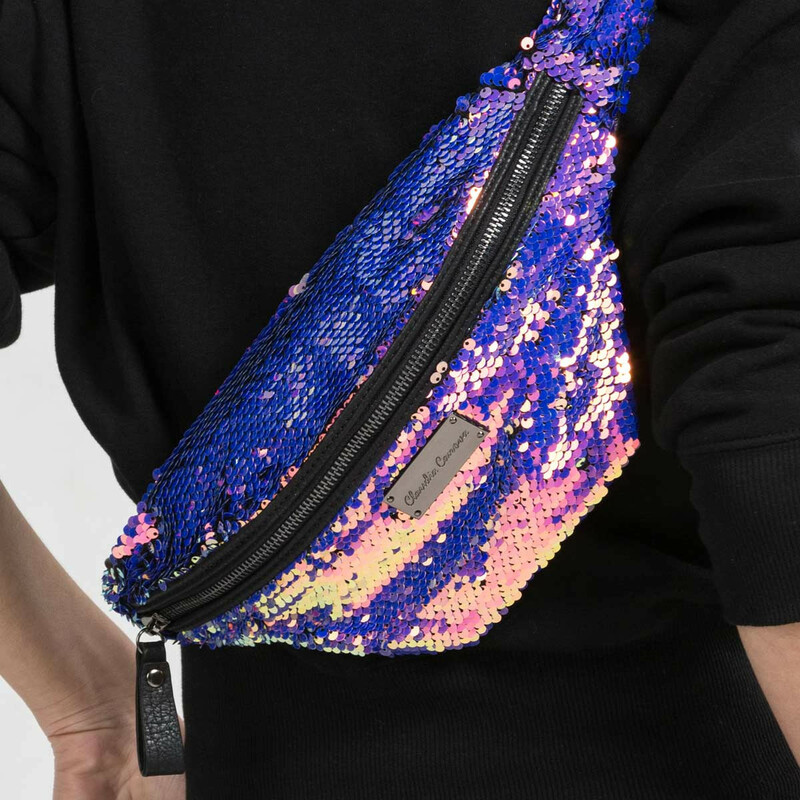 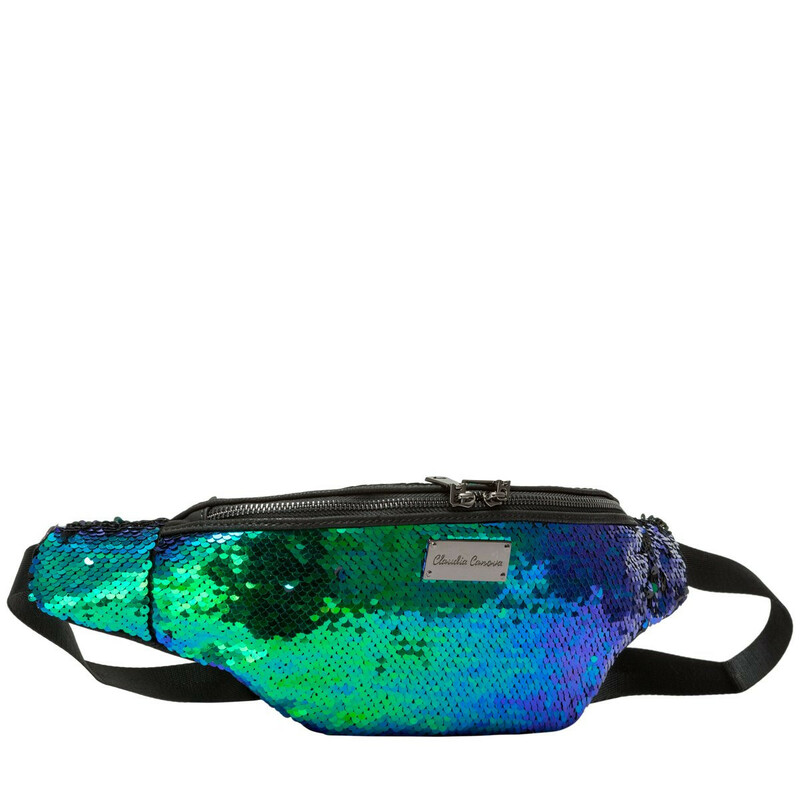 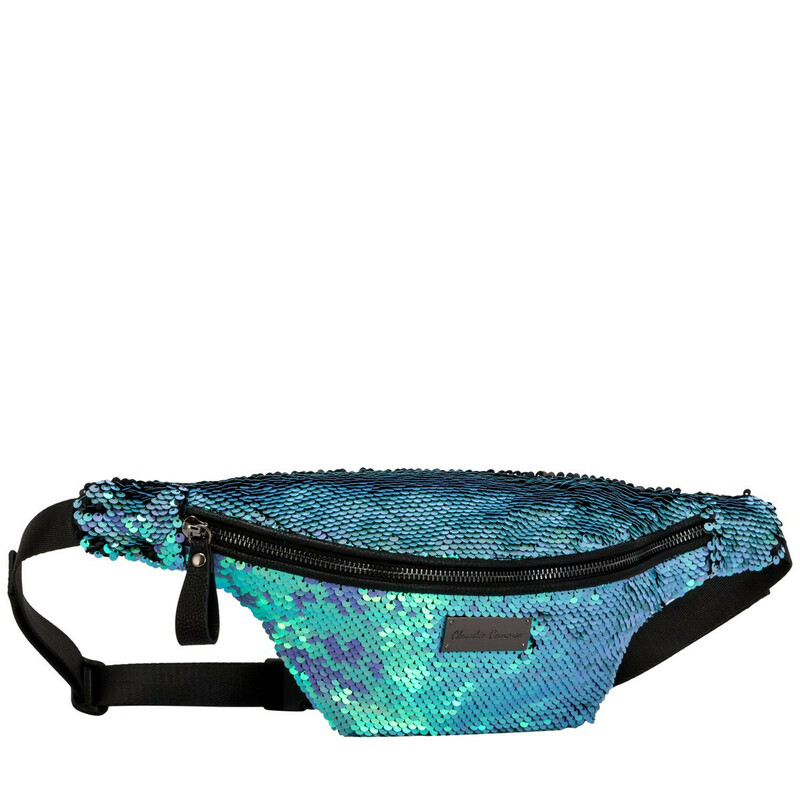 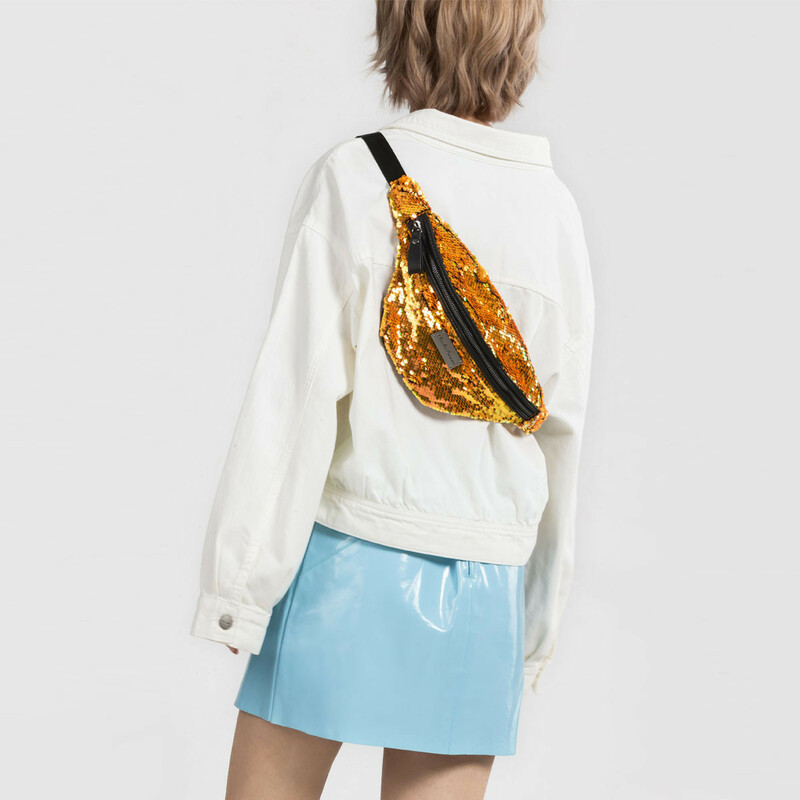 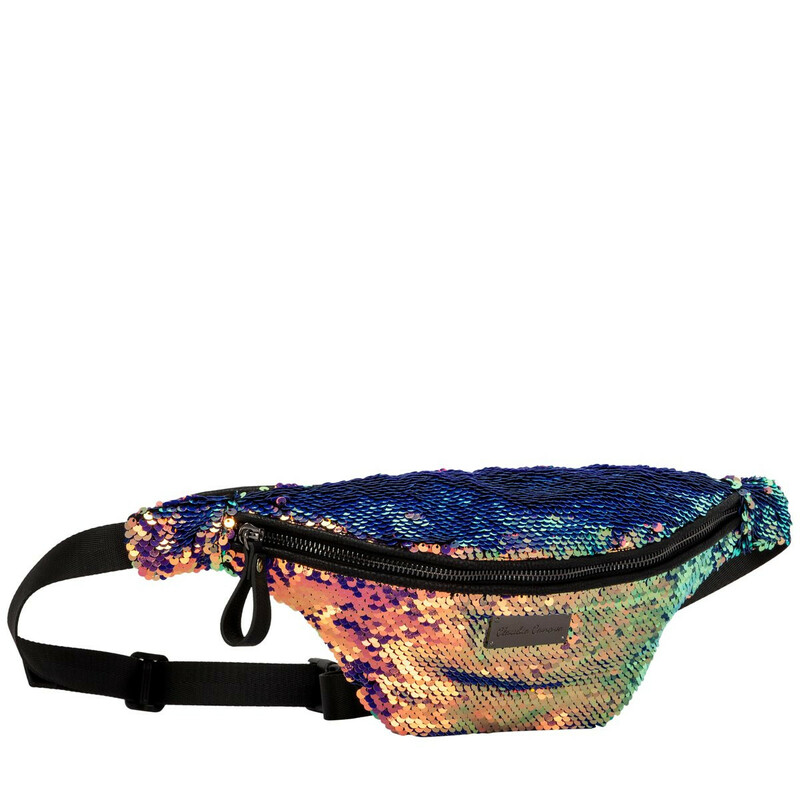 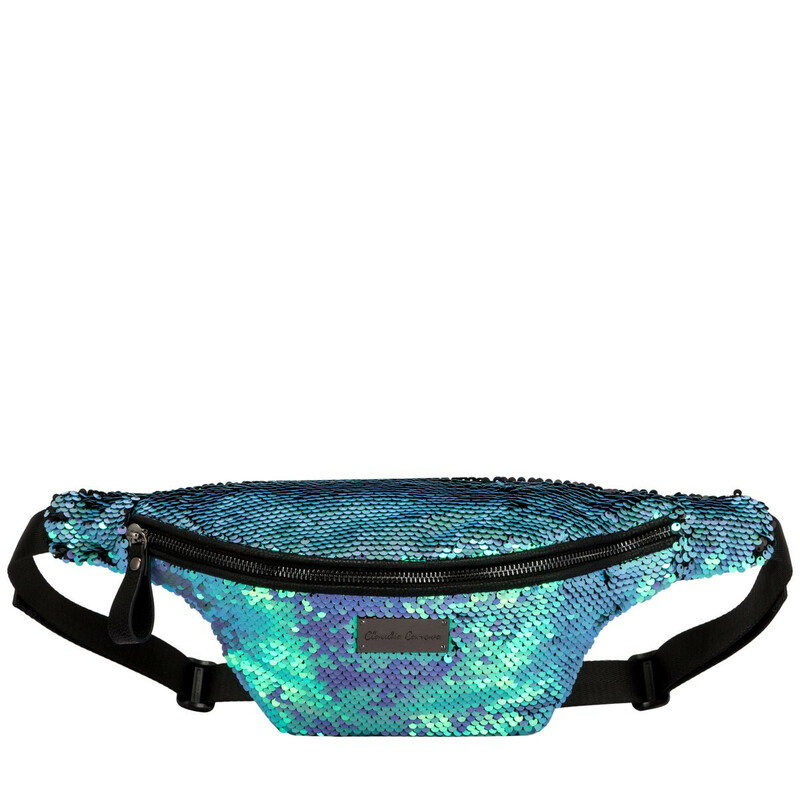 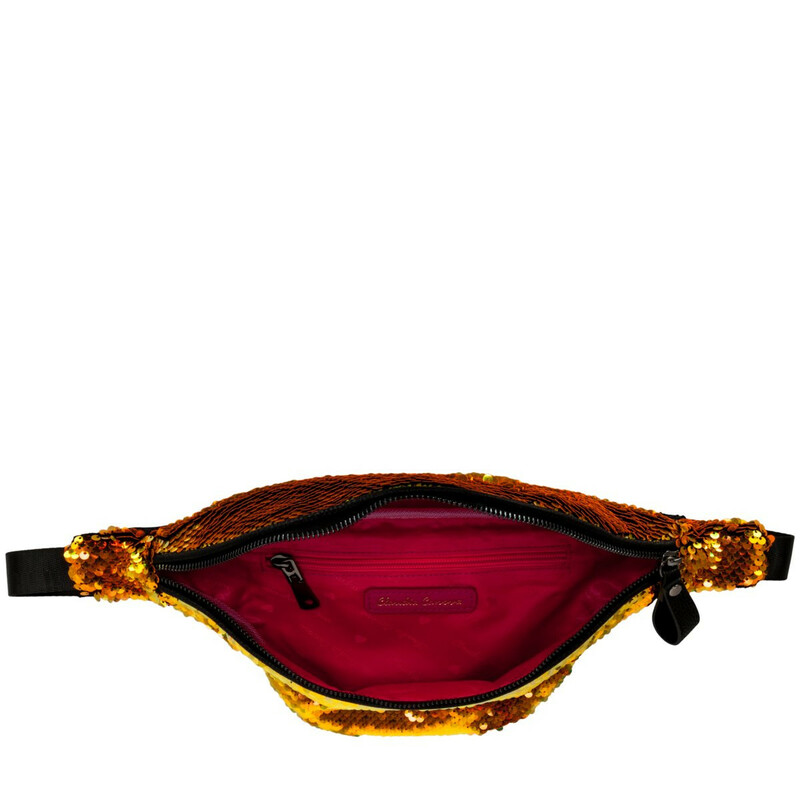 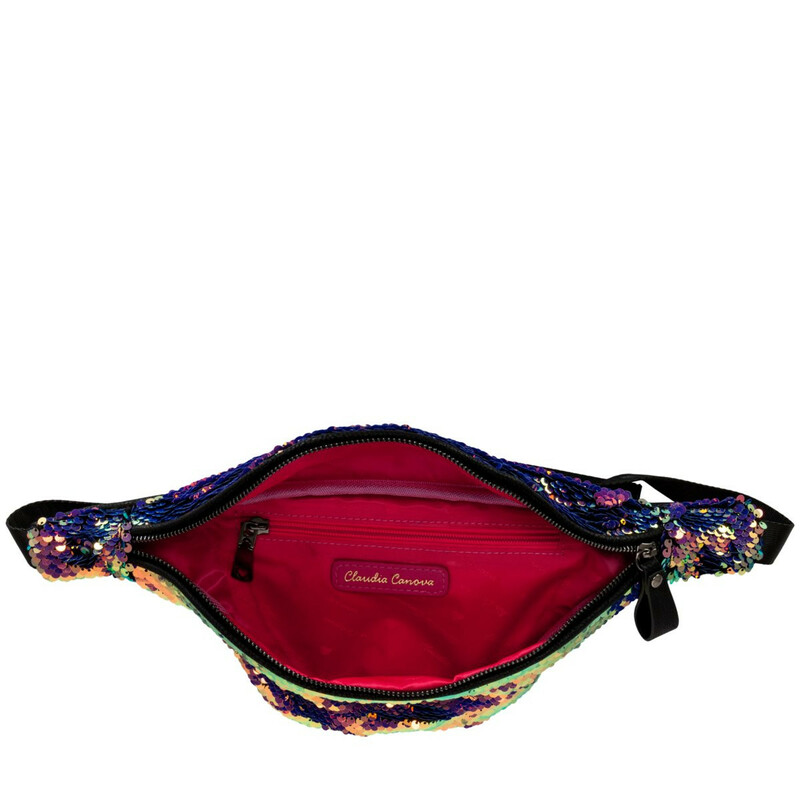 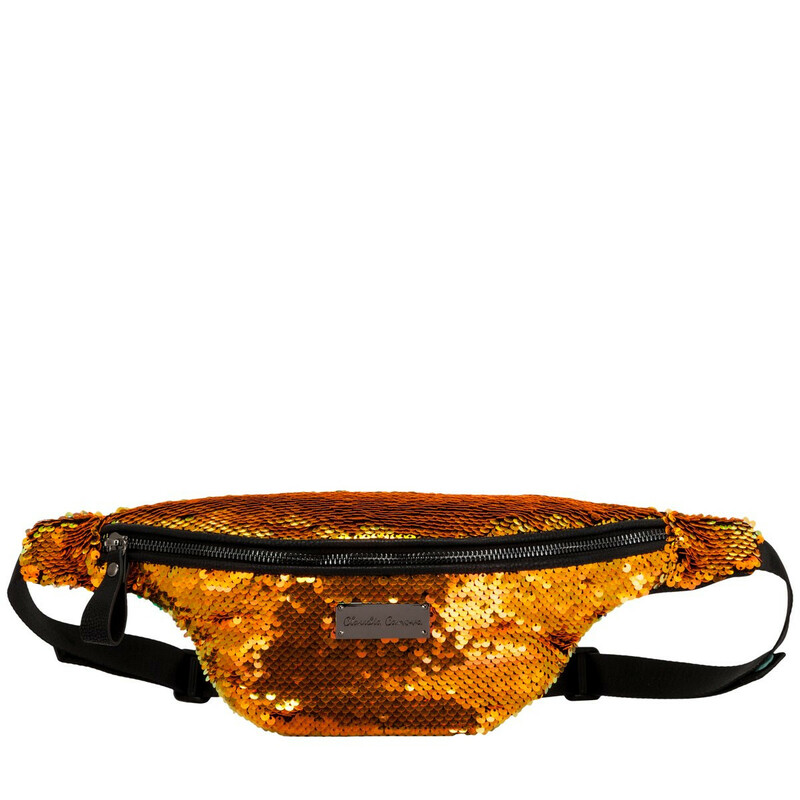 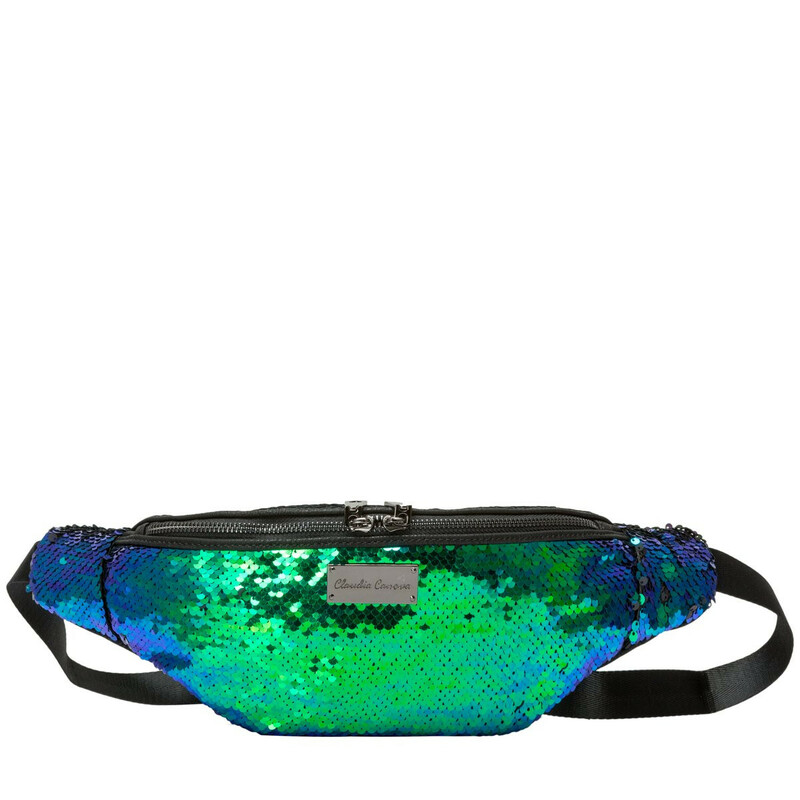 The Optica Sequin Bum Bag is your go-to festival style. 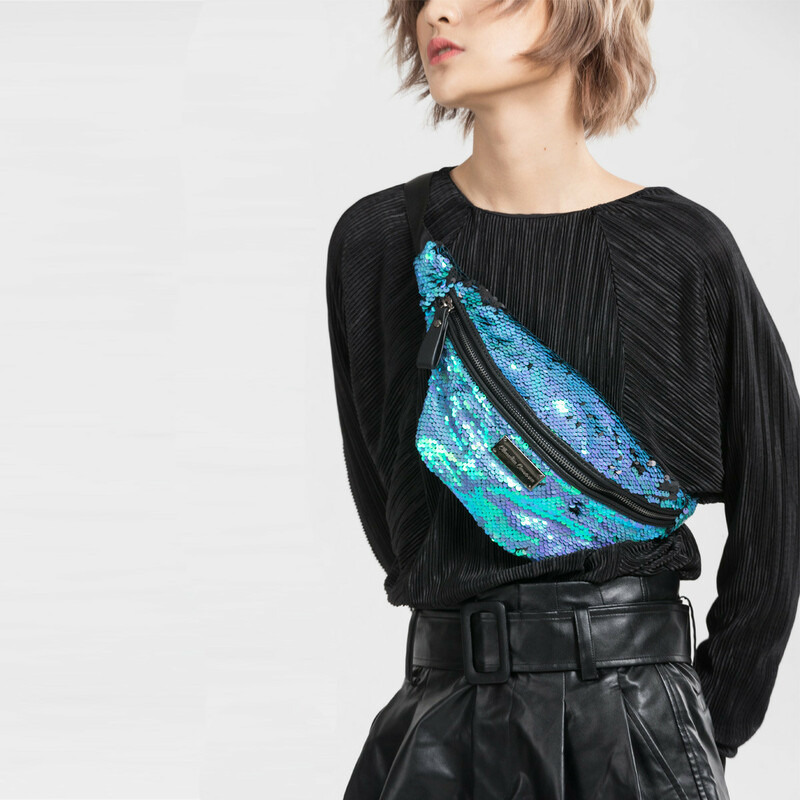 Wear as a bum bag or adjust the strap and wear across the shoulder for a new take on the Crossbody. 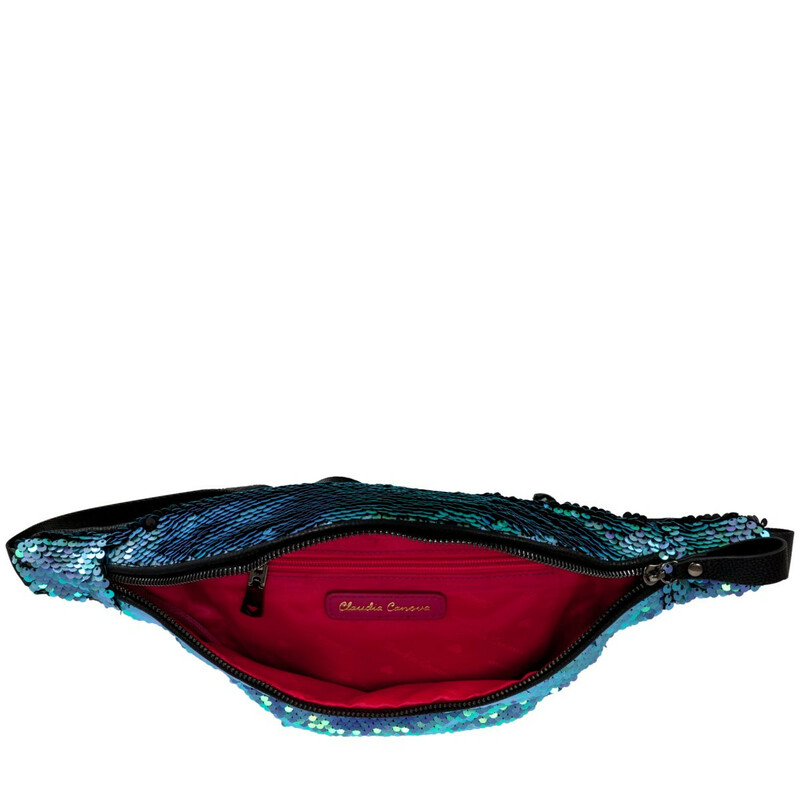 The super shimmery sequin material can be brushed to reveal a different tone and the inner zip pocket is perfect for keeping your smaller valuables even more secure.